Whether you're taking your first step into bold colours or want to build an already vibrant palette, Florent is for you. Available in Teal, Pink or Chartreuse, all paired with neutral grey, it's a great way to give your home that pop it needs. 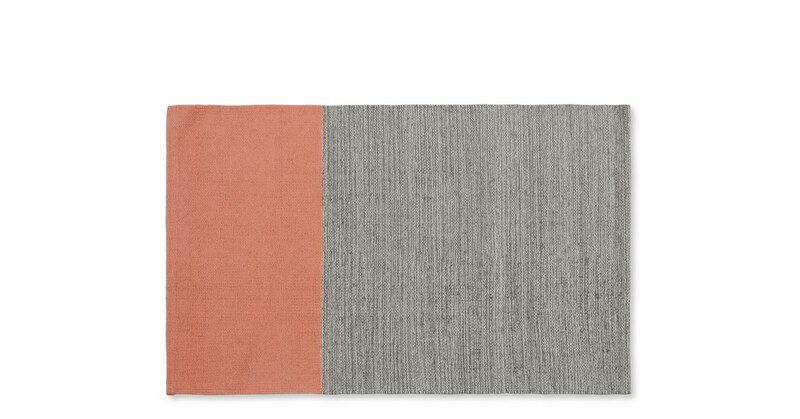 Say hello to Florent - a flatweave rug that's built for your everyday life. Whether you have children, housemates, or guests that don't take off their shoes, Florent will last the test of time. As part of out MADE Essentials collection, Florent is as easy on the pocket as it is on the eye.